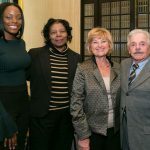 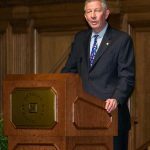 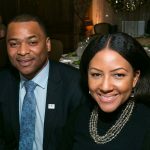 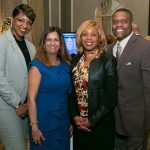 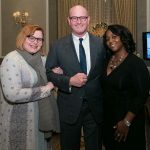 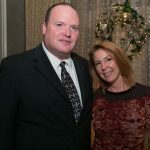 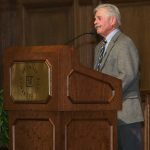 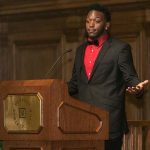 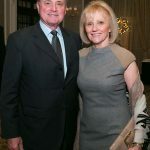 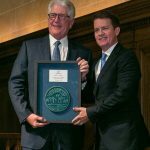 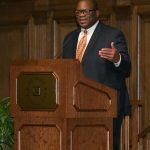 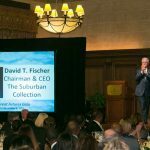 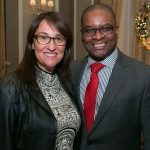 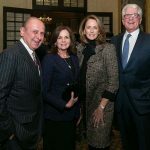 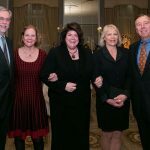 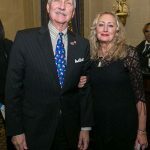 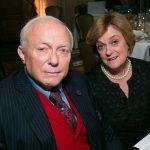 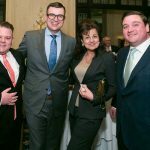 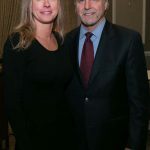 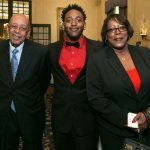 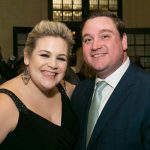 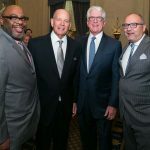 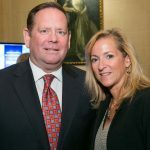 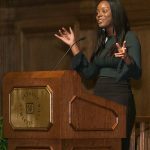 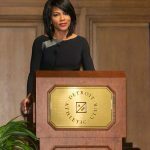 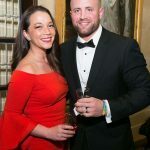 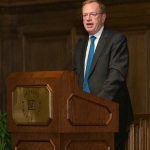 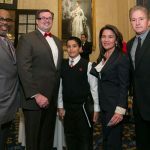 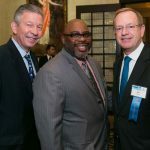 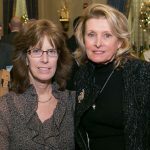 The Boys and Girls Clubs of Southeastern Michigan hosted the Great Futures Gala at the Detroit Athletic Club on Dec. 6 to celebrate the group’s 91st anniversary and honor David T. Fischer (nominated to be U.S. 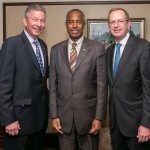 Ambassador to Morocco) for his work in the community. 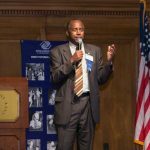 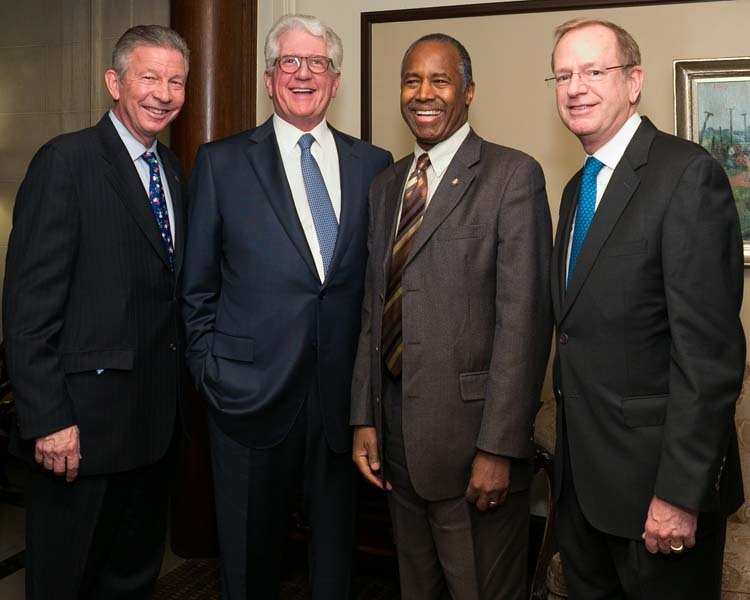 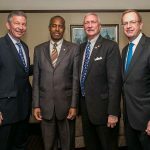 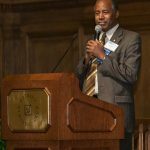 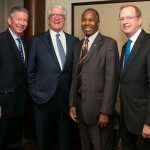 Guests enjoyed a reception featuring Housing and Urban Design Secretary Dr. Benjamin Carson, Sr., remarks by Dr. Carson and Fischer, CEO of The Suburban Collection in Troy, and a gourmet dinner.